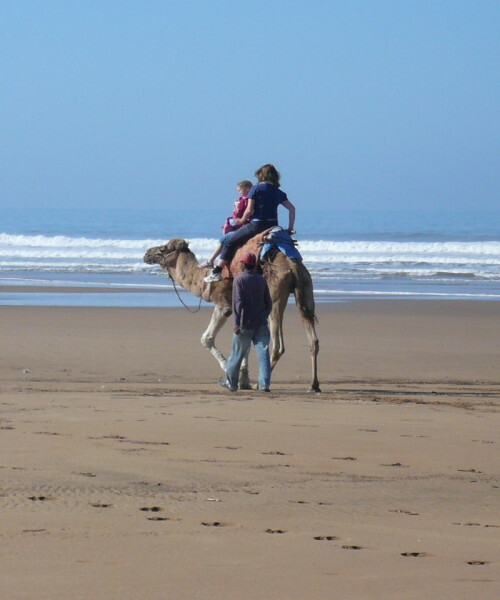 One of the many reasons to visit Morocco is to sample its unique cuisine. 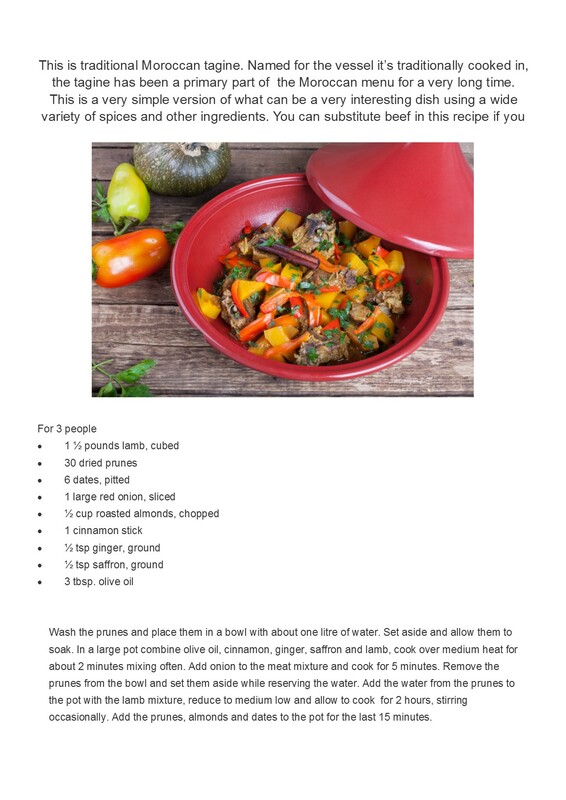 Of course most people have heard of the tagines but it goes a lot deeper than that – exquisite pastries and amazing vegetable salads. 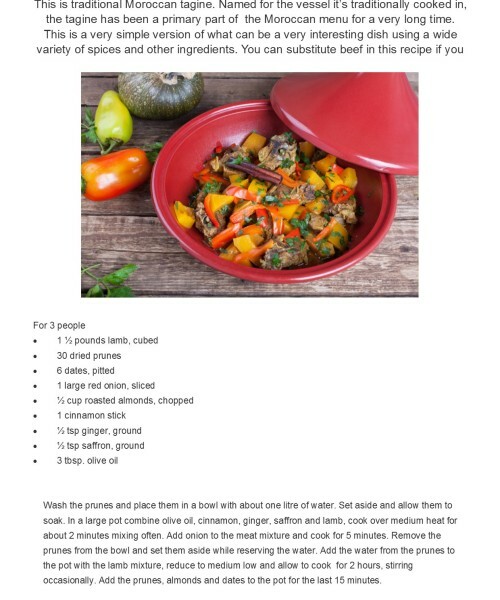 What is more you don’t have to enrol in a cookery school to understand the most important aspects of Moroccan cooking – it is about meeting the people and cooking and eating as a family or with friends. 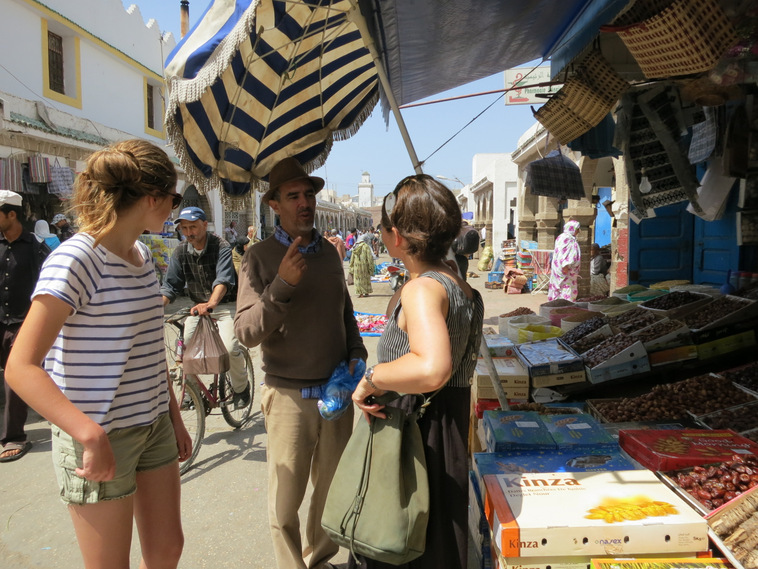 Arrive at Marrakech airport where your driver will meet you and take you straight down to the coast. 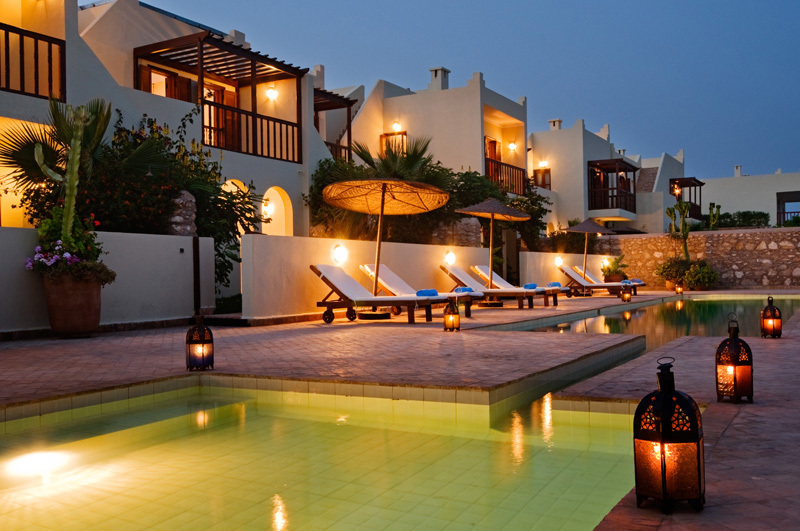 Your base for the first few days is Rebali Riads in a small beachside village just south of Essaouira. 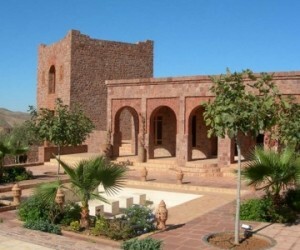 It is an amazing place to relax and slip into the rhythm of Moroccan Rural life. After a couple of hours you are back at the riads and your villa kitchen is the base for your first hand cooking experience. Some clients like to view from the breakfast bar (with a glass of something not very Moroccan…) and just watch the chef in action. Equally, if you want to participate that is, of course, very much encouraged. After all this work you will eat the results of your efforts, normally as a late lunch, and you will want to keep the evening meal light later that day. 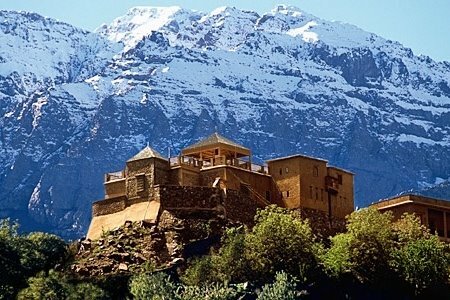 Today you are not doing any cooking but instead visiting a traditional Berber house for lunch to see the famous hospitality first hand. We encourage you to go without an interpreter and just put yourself in their hands. Simple surroundings, wonderful food and an insight into a totally different culture. 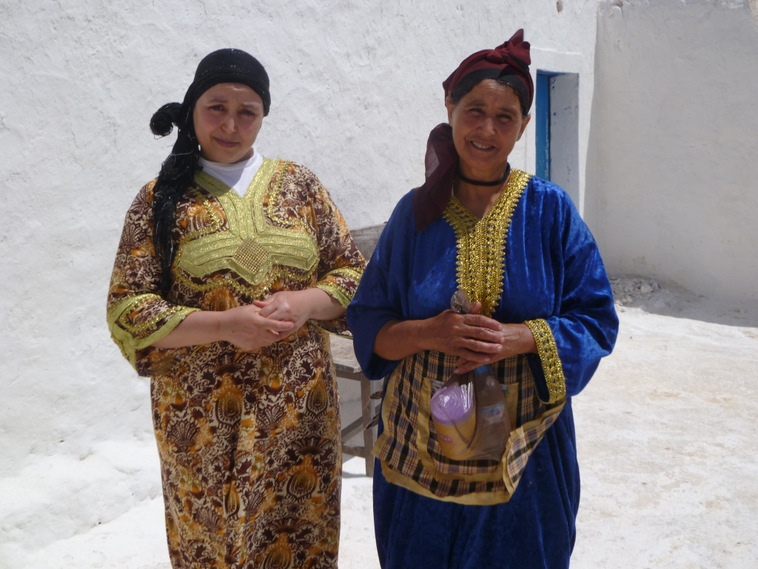 It is also a small working farm and after lunch you have the option to have a farm tour and see the regional speciality, Argan Oil, being made. 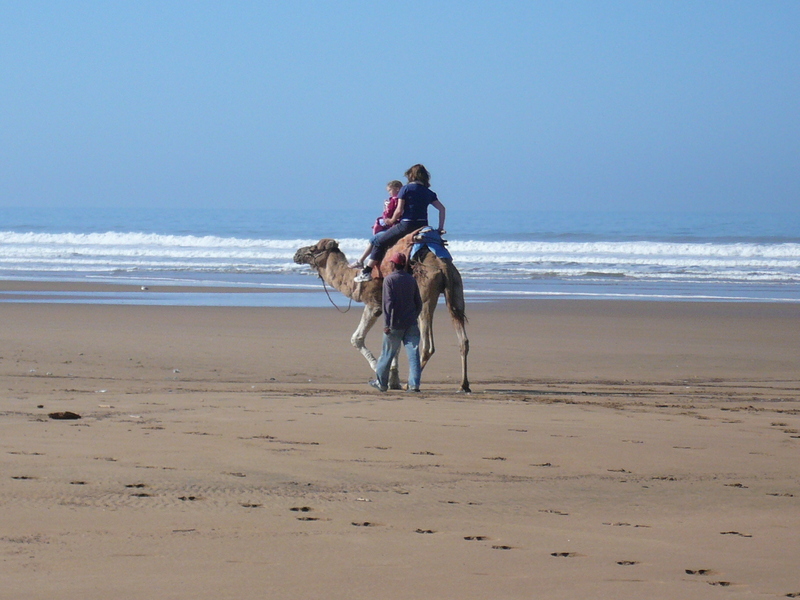 This is your final day on the coast and we include a camel picnic (camels are the transport not the food…). 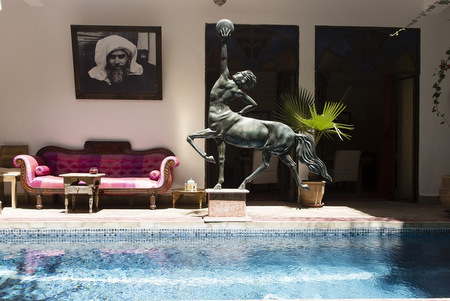 Your camel comes into the riad garden to collect you and then it is off up the coast for around an hour on your “ship of the desert” and your host will prepare and lay out your picnic with, of course, the obligatory mint tea – yes, even on a picnic. On return to Rebali the afternoon will be taken up with a pastry making demonstration. Our pastry chef doesn’t speak good English and if you would like a more formal lesson this can be arranged at a local cookery school for an additional £50 per person. 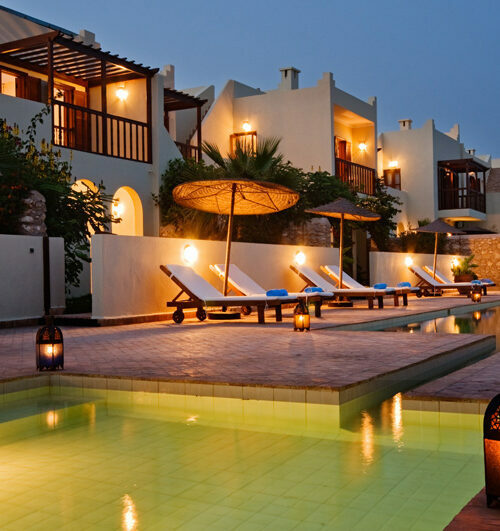 This is your final evening on the coast and we’d suggest an evening in Essaouira to try out one of the many restaurants or even the wonderful “le Kaouki” just a short stroll from Rebali. 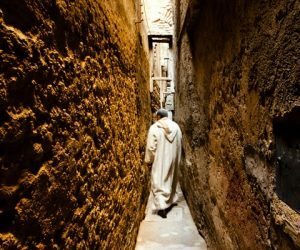 This morning you will take a transfer to Marrakech to the wonderful Riad El Zohar, right in the centre of Marrakech’s old Medina. 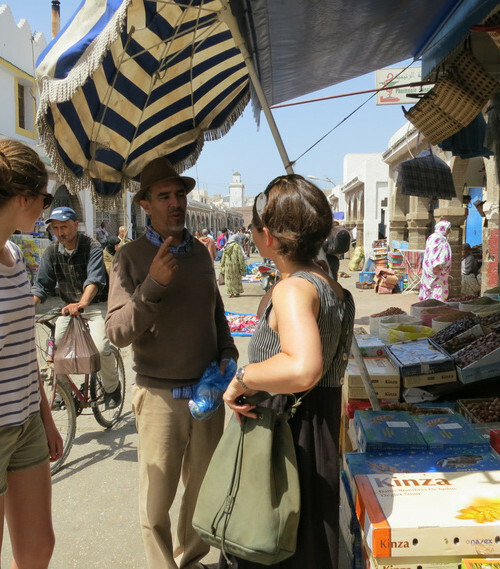 There is nothing pre-arranged for this day but we’d recommend a walking tour of the Medina in the afternoon, visiting a mixture of historic sites and the souks. 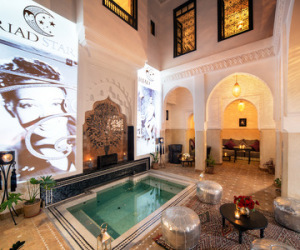 In the evening either eat in the riad, soak up the night-life at Le Comptoir or try out the famous BBQ’s in the main square. A complete change of scenery and it is off into the mountains for the day. You start with a visit to an organic spice garden in the foothills of the Atlas Mountains where you will be given a tour of the produce, join in a bread making demonstration and even enjoy a traditional foot spa…The morning finishes with lunch and then you take a scenic drive over one of the highest mountain roads for panoramic views and mint tea in a Berber village. For the more active we can arrange a scramble up to the best waterfalls in this part of the Atlas – please tell us your preference on booking. 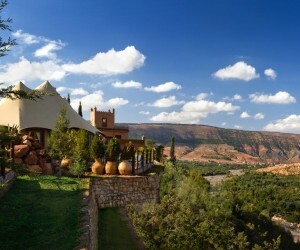 Day trip to the Atlas Mountains, including lunch, bread-making and garden tour and Mountain tour. A fabulous meal in one of the famous Moroccan restaurants.